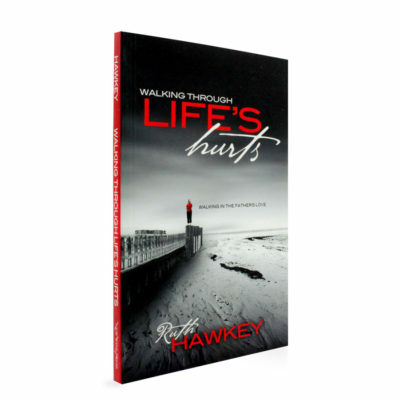 Journey along with twelve women and experience stories many of us can relate to through their perspective. 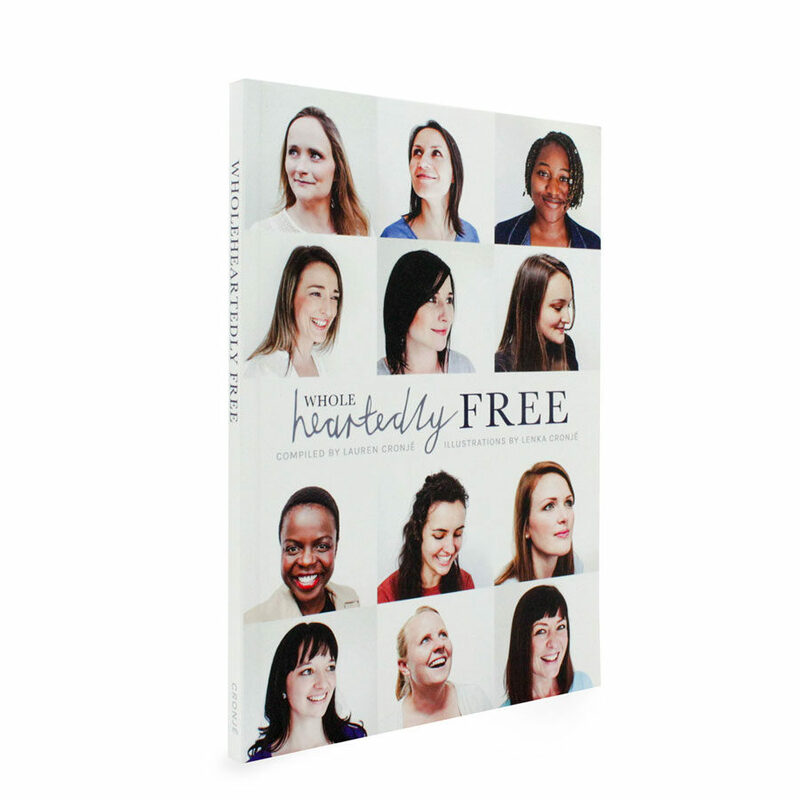 Wholeheartedly Free is a compilation of real stories told by real women. 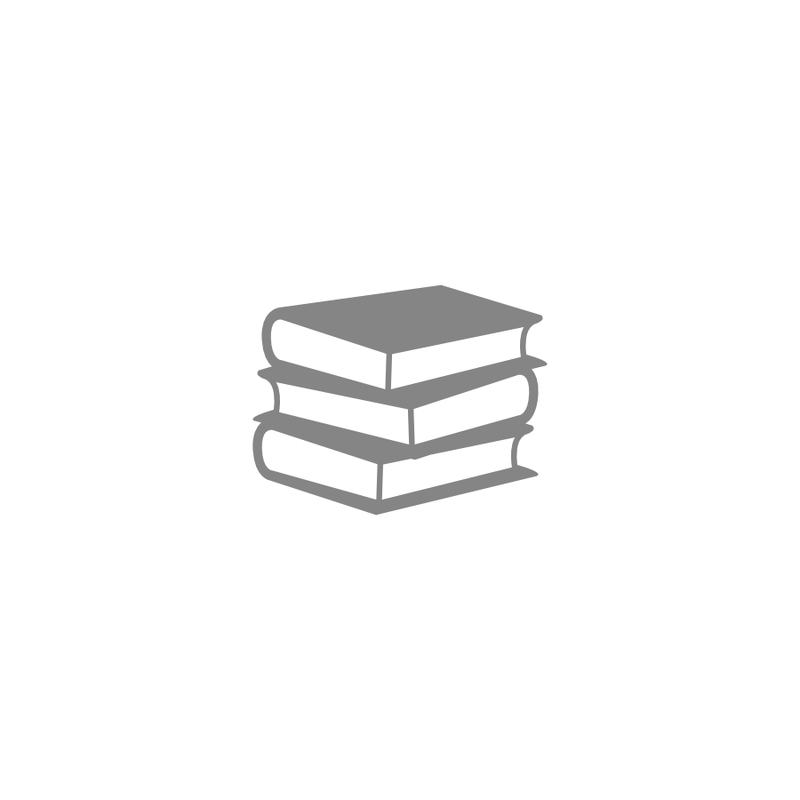 They openly share from their most intimate experiences of dealing with: depression, fear, control, shame, adoption, pregnancy, addiction, sickness, trauma and loss. 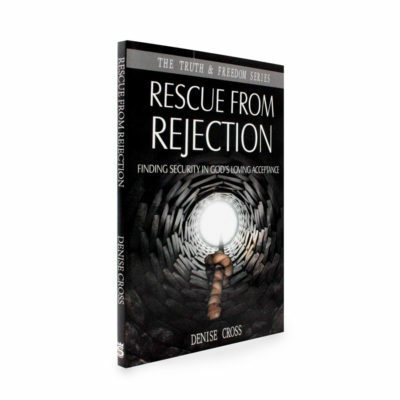 While their stories range a number of different topics, these women have one thing in common – navigating, or rather being navigated, towards true freedom and wholeness; seeing the loving hand of Jesus transform them from darkness to light, from abandonment to acceptance and from self-reliance to surrender.